Boats races at Holmes County State Park. Bashing and Abuse! The CEN Racing Colossus GSTe 4WD 1/8th Scale RC Monster Truck. Saw a few guys playing with truck outside of Hobby Lobby. 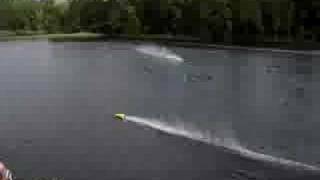 RC Boats playing about in Lake Dunstan New Zealand January 2015.